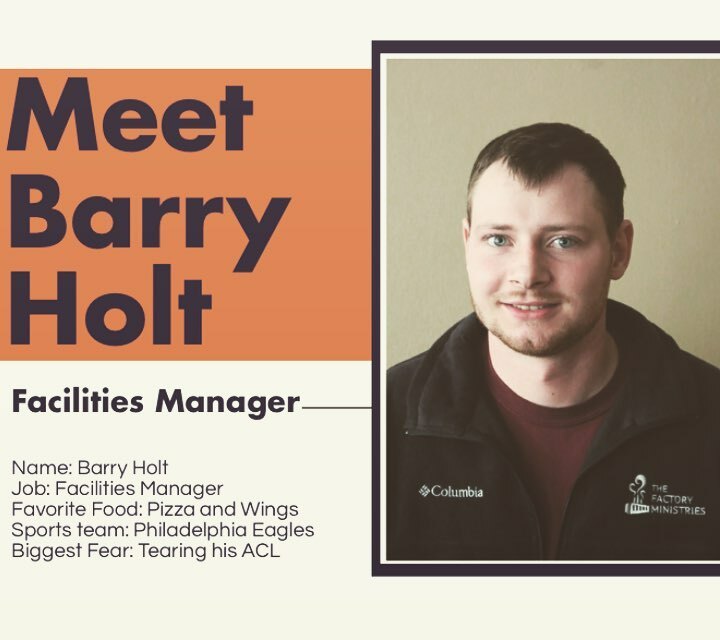 The Factory Ministries | Welcome to the team Barry! Welcome to the team Barry! Home > Welcome to the team Barry!